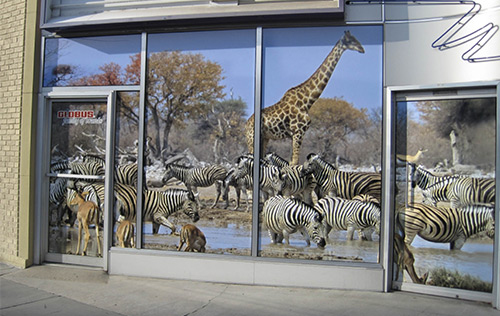 Window Graphics are an excellent way of using the free advertising space that a shop front offers. We can offer window graphics in single or full colour. We can affix the graphics if so desired. FAST – We can produce window graphics in a few days. LOCAL – We can come to your office at short notice to discuss your requirement.